The ministry is also considering a proposal to provide incentives to people who are willing to settle in parts of India other than the North East. In the face of protests against the Citizenship Bill, the Union Ministry of Home Affairs on Wednesday said that foreigners would not be granted citizenship without the consent of the governments of the states where they are to be settled, The Indian Express reported. State governments will verify all the claims and the Centre will act on the basis of their recommendations, he added. 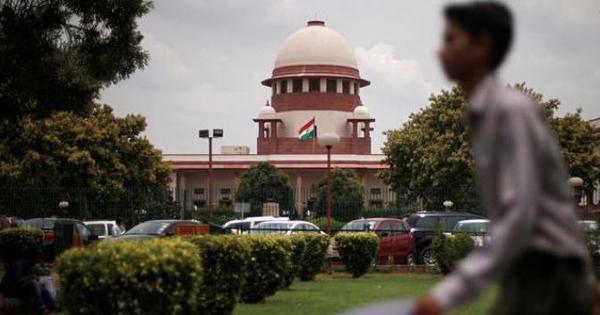 The bill seeks to amend the Citizenship Act of 1955 to grant citizenship to Hindus, Buddhists, Sikhs, Jains, Parsis and Christians from the Muslim-majority nations of Bangladesh, Afghanistan and Pakistan if they have lived in India for six years and have faced religious persecution. Those who do not possess the required documents are also eligible for citizenship, according to the bill. The Rajya Sabha is expected to take up the bill in the Budget session of Parliament. 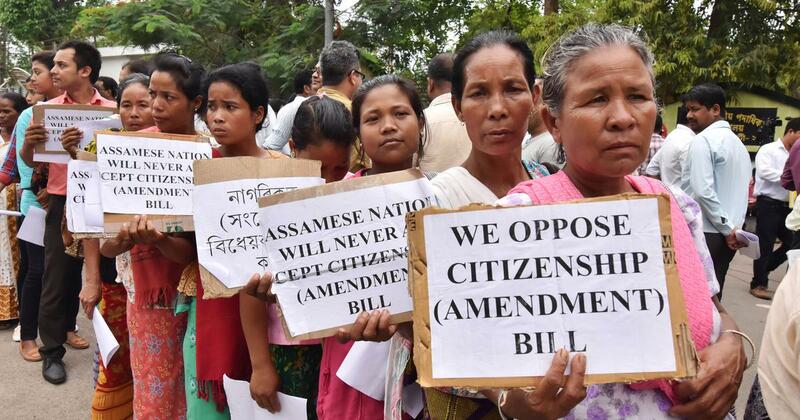 The home ministry spokesperson also said that the bill’s provisions do not apply to people who have applied under the claims and objections of the National Register of Citizens in Assam. “Their case is entirely different and they cannot avail citizenship,” he said. Prasad told reporters that the ministry was also considering a proposal to “provide incentives to those people who want to settle anywhere in India, except the North East”, The Indian Express reported. Protests against the draft law continued on Wednesday in Guwahati, where the All Assam Students’ Union led 30 indigenous groups in the demonstration. Popular Assamese singer Zubeen Garg, who sang the BJP’s 2016 campaign song, performed a song in support of the protest. This came two days after former Manipur Chief Minister Okram Ibobi Singh urged the chief ministers of all the seven Northeastern states to oppose the bill. Barring the chief ministers of Arunachal Pradesh, Tripura and Assam, the others have opposed the legislation. According to The Assam Tribune, Prime Minister Narendra Modi is likely to chair a meeting with the chief ministers soon.